County Tipperary Skillnet was established in 2008, County Tipperary Chamber is the promoting organisation. Our mission is to support Irish enterprise through the provision of innovative, quality training in an ever changing environment. Our Networks offer a flexible approach to suit your business needs. They work with you to source and part-fund training partners to provide relevant upskilling where and when you need it. Skillnet Learning Networks consist of companies within the same sector or region and with similar training needs. Their focus is to identify the skills needed to make your business more competitive. The provision of innovative training programmes will ensure staff have the necessary skills to adapt to new technologies. 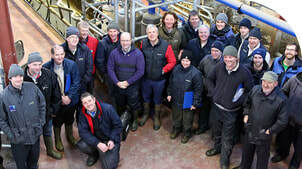 County Tipperary Skillnet facilitates learning and workforce development to meet enterprise talent needs, working closely with enterprise to identify requirements. Any private or semi-private company in Co. Tipperary can avail of our services, there is no membership fee. Complete the Learning Needs Analysis Survey 2019 to let us know what your requirements are and if you would like a one to one meeting. You are not obliged to undertake training that you list, it is used as an indication for County Tipperary Skillnet's funding application. The survey only takes 2 mins. We offer subsidised high quality training. The Network delivers training at a time and place to suit companies. Learning and development of employees results in increasing productivity. Training improves customer care and product knowledge. 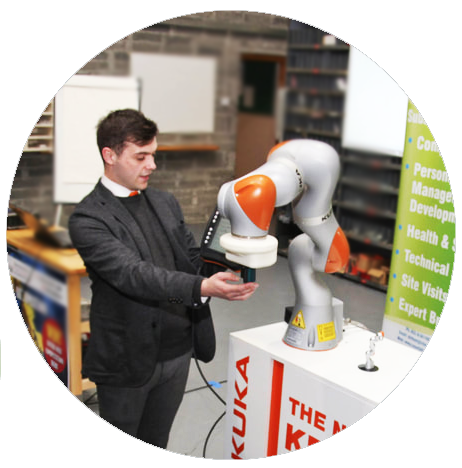 County Tipperary Skillnet facilitates networking opportunities between businesses.